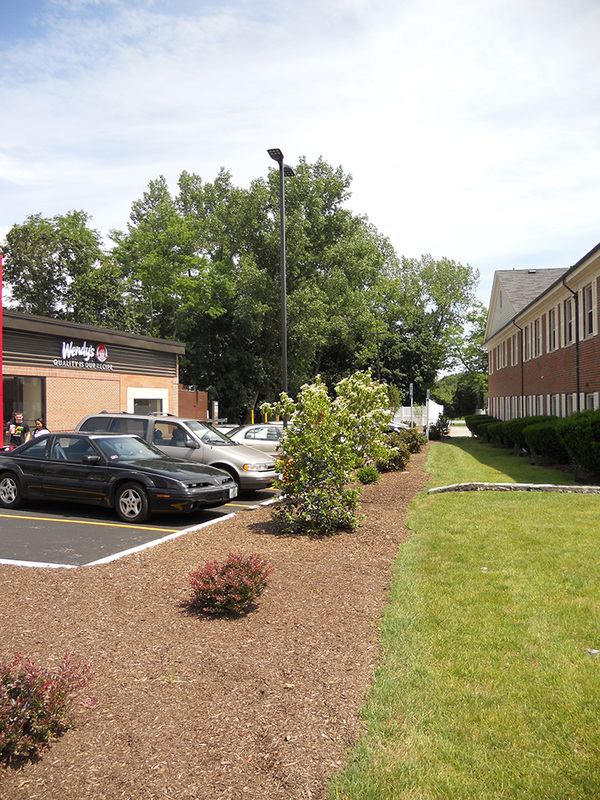 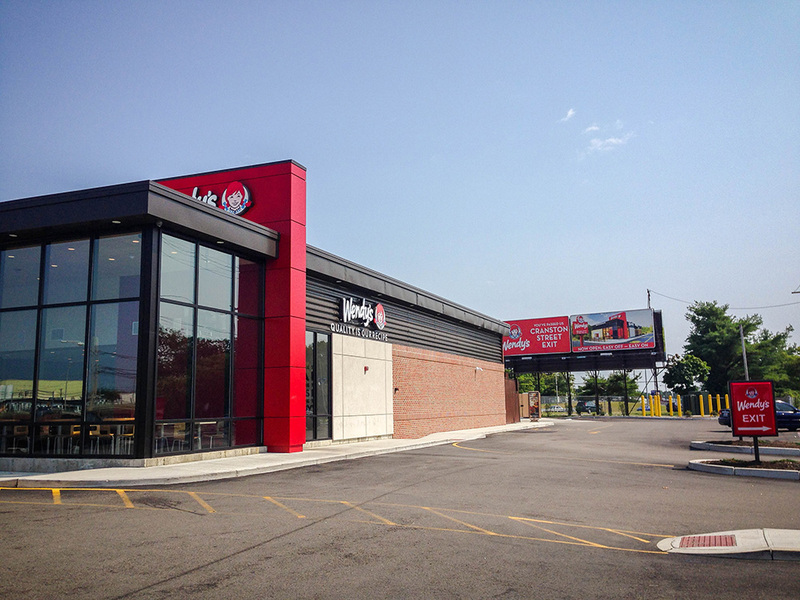 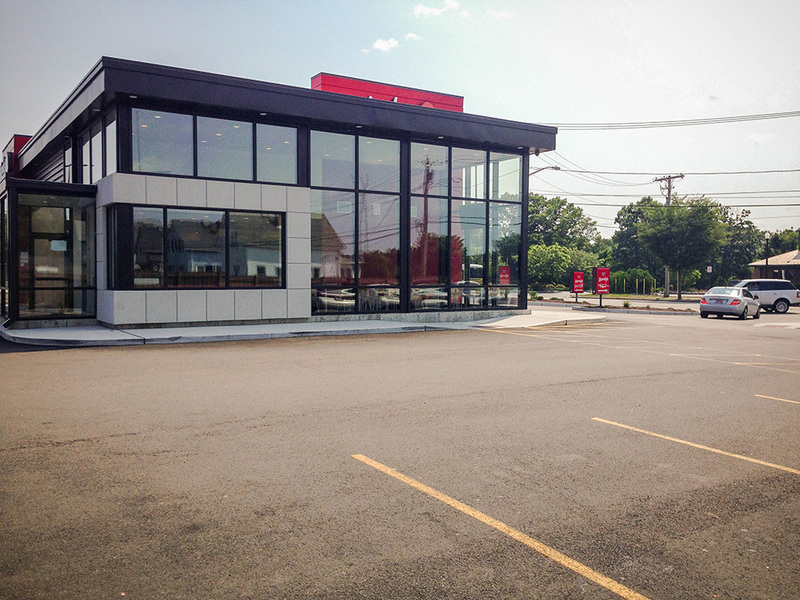 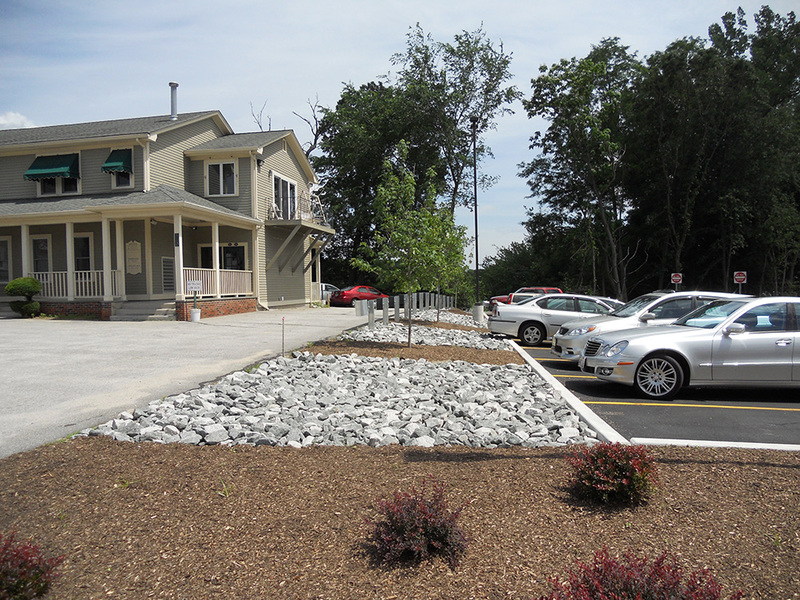 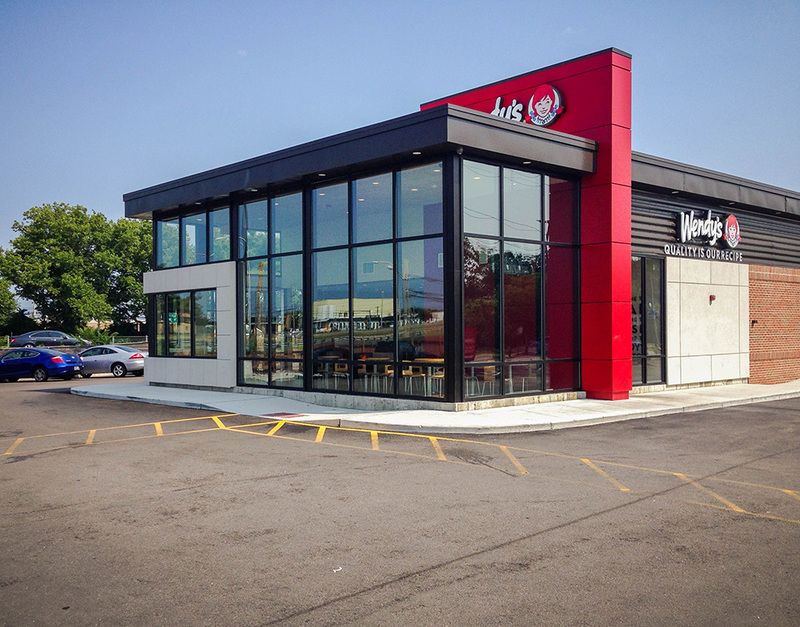 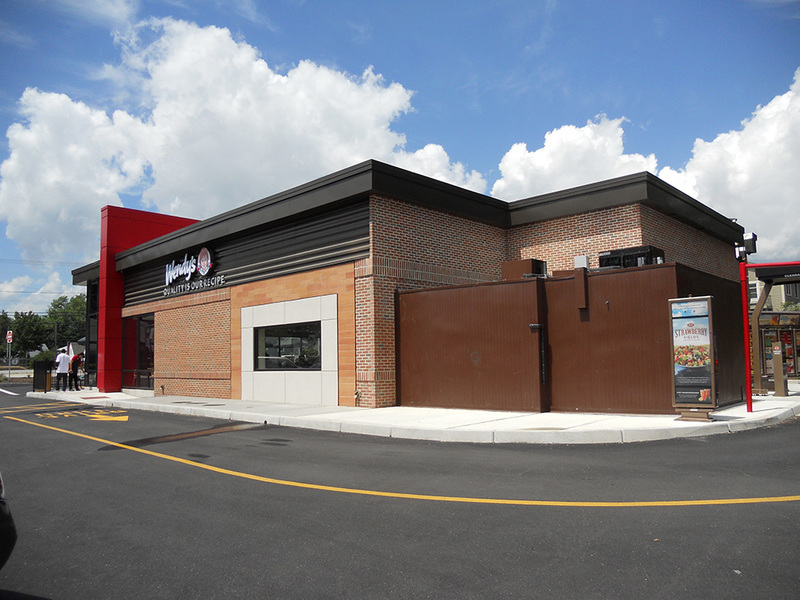 DiPrete Engineering teamed with this international fast-food franchise to redevelop a former office site on Reservoir Avenue into a new Wendy’s location. 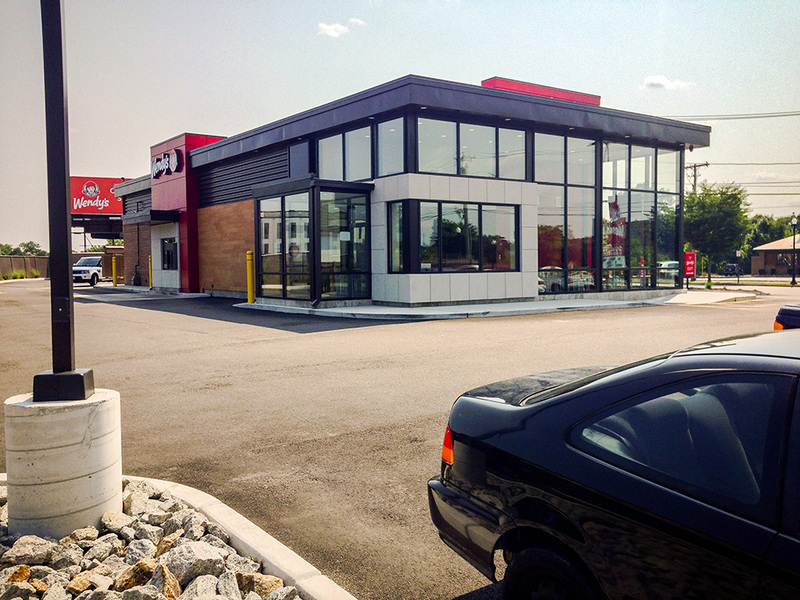 The development plan included razing the existing office building and constructing a 3,900 square foot restaurant that reflects its sleek and contemporary design. 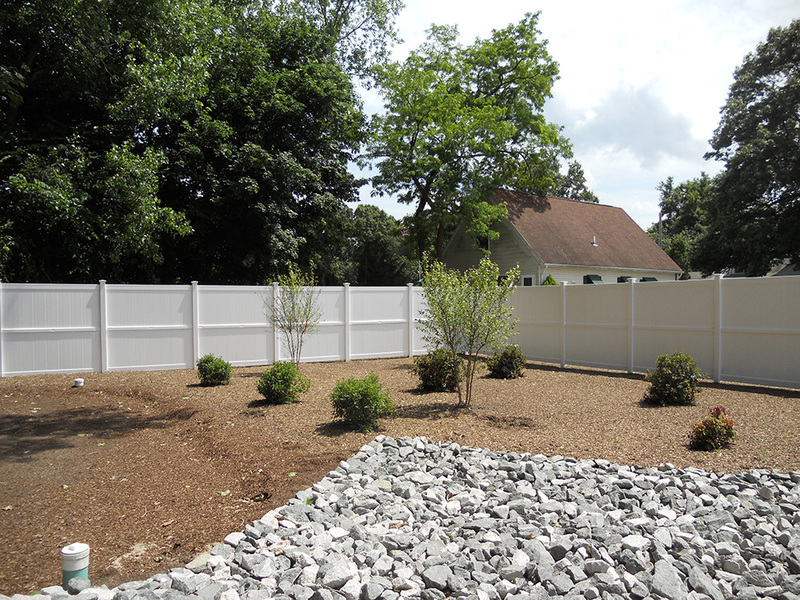 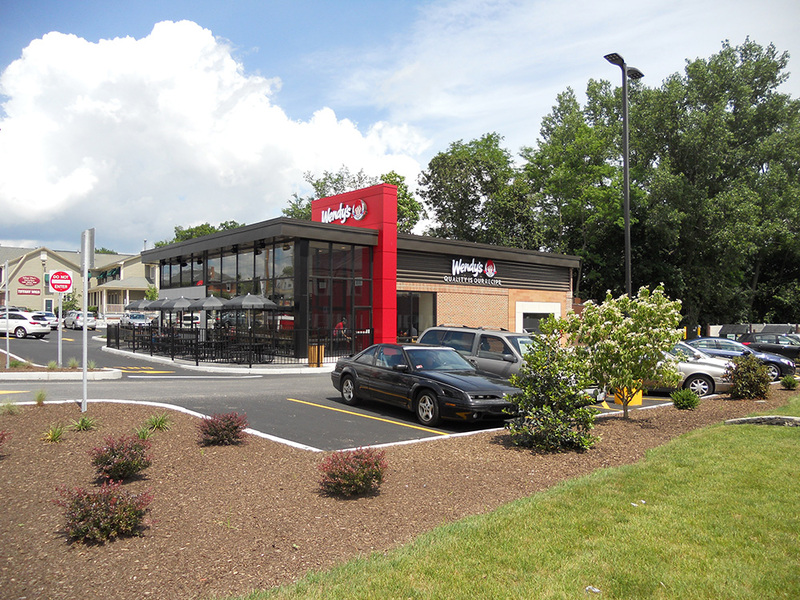 The new facility contains 90 seats, a drive-thru, 90 parking spaces, an outdoor seating area, and new landscaping. 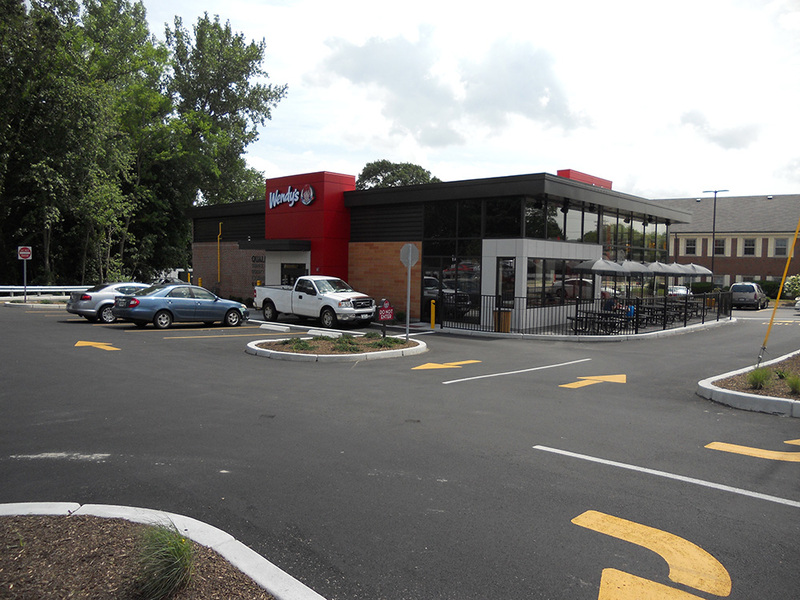 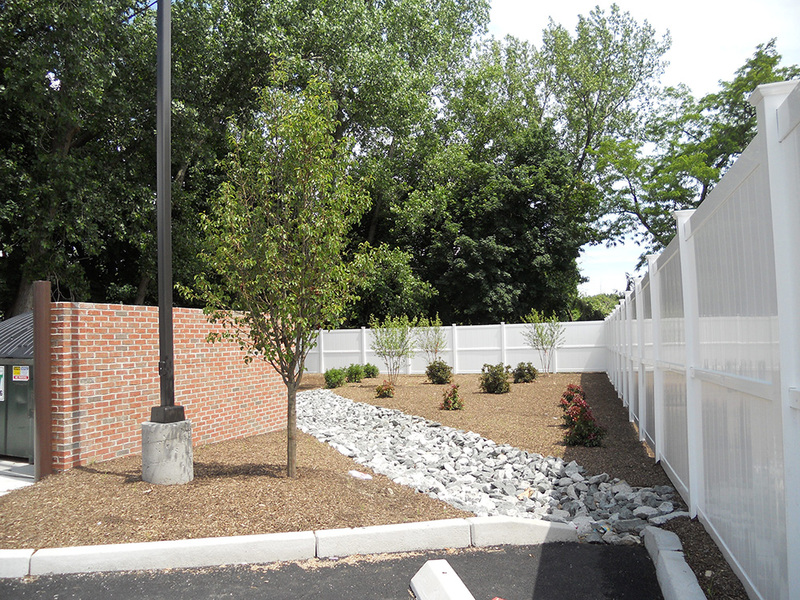 DiPrete Engineering has provided site/civil engineering for multiple Wendy’s locations on behalf of both development teams and franchisees.